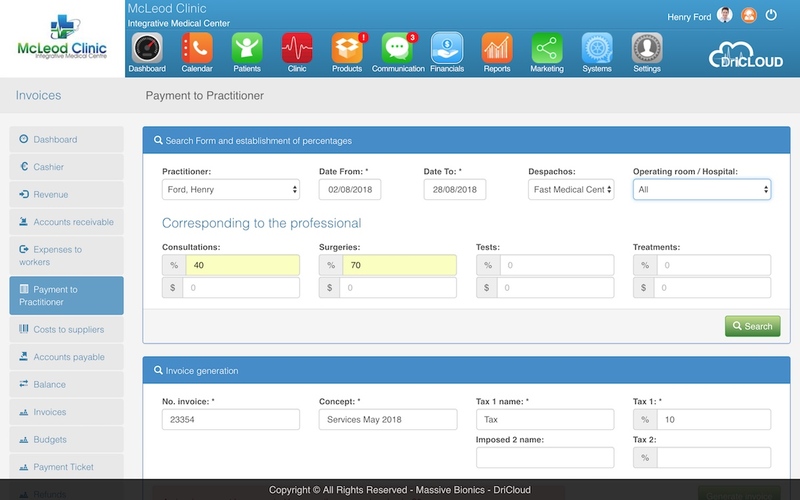 Health Practice Management Software to Increase Revenue. 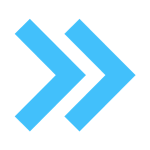 DrinCloud is designed to make the payment process seamless. 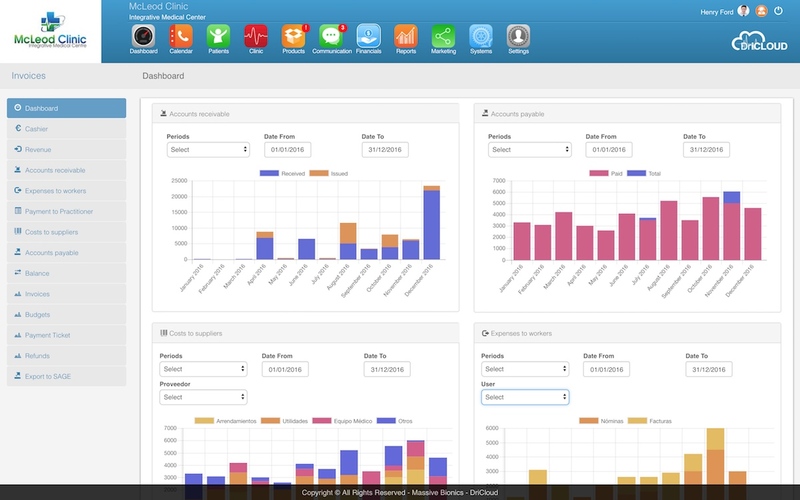 DrinCloud’s amazing practice management dashboard provides all the information at a glance. Real-Time information and analytics to understand what going on in your business and make necessary changes to improve efficiency. Get a complete, well-organized picture of your patients all in one place with the ability to easily view and update patients’ demographics, insurance details, and account histories. You can also attach files, so you keep everything together — reducing paperwork and saving time. DrinCloud’s practice management solution boosts productivity by automating the day-to-day tasks that can slow an office manager down. We deliver much more than invoicing software. Sure, it has the tools to help increase your revenue and reduce unpaids, but our easy-to-use practice management software also streamlines your workflow to deliver seamless handoffs across departments. 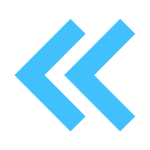 Handling payments with DrinCloud is fast and flexible. Create an invoice straight from the appointment, add any products and collect the payment. Easily override prices on each invoice for complete flexibility. Create templates for letters and Consent Forms, it will autofill with the information of the patient. 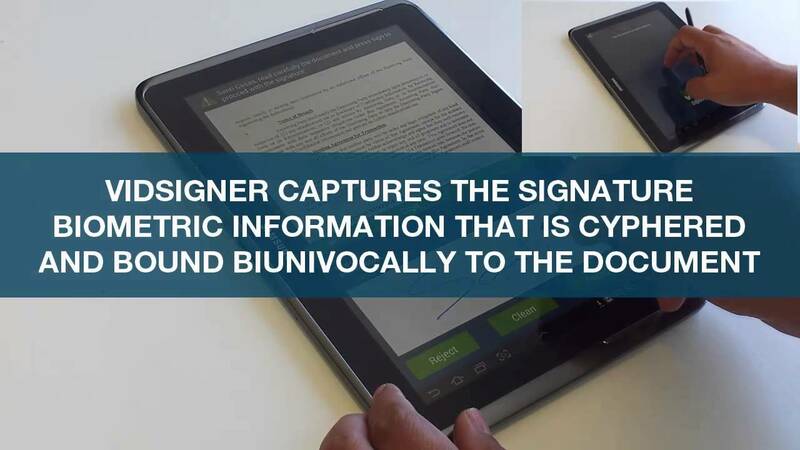 Send letters and create consent forms in just one clic on Dr in Cloud EHR Software. 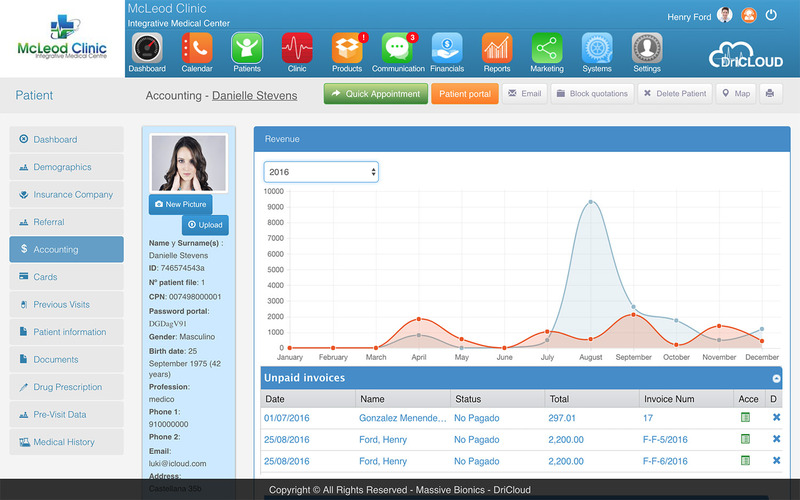 DrinCloud you can generate invoices and reports in just one CLIC. It will calculate the % you need to pay a practitioner as part of the revenue generated only by them. Dr in Cloud is integrated with SAGE Software. 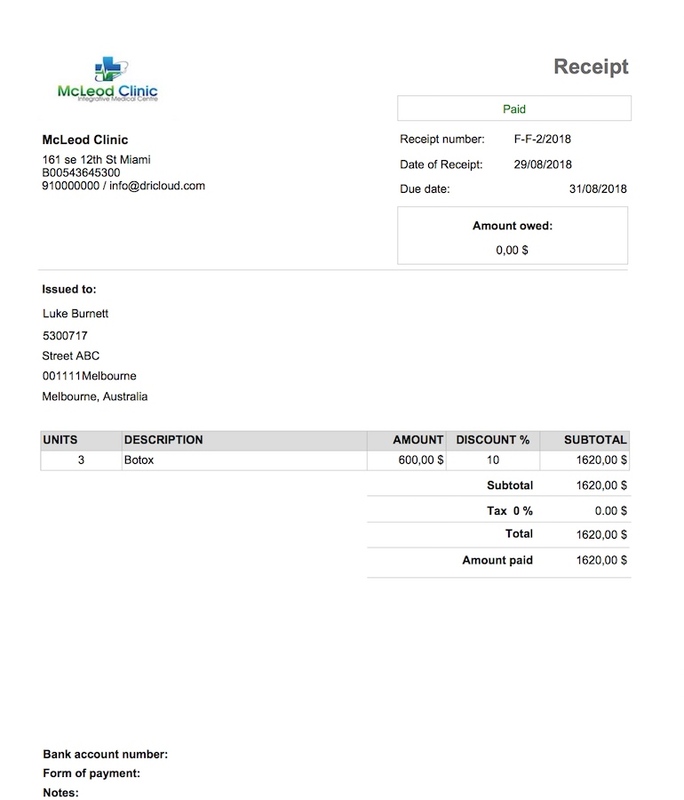 All the work done on DrinCloud can be sent to SAGE so your Tax Accountant can file your Taxes easily.